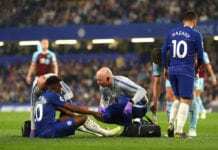 After the disaster that was Chelsea’s painful loss at Bournemouth, manager Maurizio Sarri was fuming and very disappointed after the defeat. Chelsea manager Maurizio Sarri learned this Wednesday that he made the stupidest mistake of his career by leaving Napoli, the 4-0 defeat at Bournemouth won Wednesday may have been the beginning of the end for him at the Blues. The constant disagreements with star Eden Hazard was part of the problem, as the Belgian winger offered the worst version of his game that anybody can remember and left the whole squad hanging out to dry. But add that to the bad decision of bringing striker Gonzalo Higuain to the club during a low point of his career, and you get a result like the one from this midweek fixture against the Cherries. 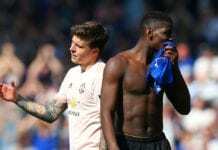 The Blues’ squad that we all enjoyed at the start of the season is nothing but a long lost memory of the squad that we saw yesterday, Sarri’s face was the vivid representation of a manager who has completely run out of ideas and doesn’t know how to wake up his players at this stage of the season. The constant public outing of his players doesn’t help one bit, they have already proved that they hate being exposed and Sarri regretted doing so this Wednesday. “It’s very difficult to have an idea of the performance. 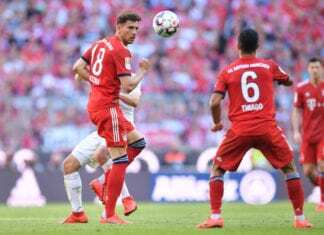 We played very well in the first half,” he said after the loss at Bournemouth via Four Four Two. “Maybe it’s my fault, maybe I’m not able to motivate them,” he added. 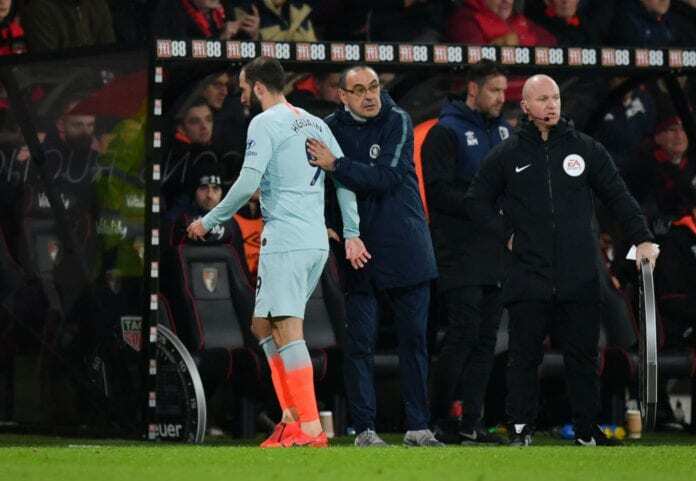 After the match ended and Maurizio Sarri was able to speak directly with all his players, the manager reportedly had a very intense talk with everybody but the rest of the technical staff for an hour inside the dressing room at the Cherries’ stadium. There is still no information about what was said in that meeting, but the people who saw the manager could easily realize that the Italian manager is going through his worst moment at the club and there is no way of knowing what he will decide by the end of the season. There is a big chance that Sarri is thinking about the reasons he decided to leave Napoli right about now, a place where he literally had it all and was very comfortable with a squad that remained competitive in Serie A despite not winning many titles. The man now knows that coming to the Premier League may have been a very exciting challenge at the time, but perhaps he didn’t imagine it would be this complicated to keep the squad afloat. What type of motivation does Maurizio Sarri need for his players for the rest of the season? Please share your opinion in the comment section down below.